Seventeen-year-old Victorian amateur Su-Hyun Oh says West Australian sensation Minjee Lee’s win at February’s Victorian Open as an amateur has convinced her that she too is capable of winning professional events. Oh admits Lee’s dominant six-shot win at Thirteenth Beach has given her added motivation to lift her own game. “I think it’s mutual. When I play well, I think Minjee would think ‘I can do that too’ and then when she plays well, I just think ‘I can do that too’ because we’re so similar,” Oh says. The Metropolitan Golf Club member played in the final group at the Vic Open alongside Lee and Sarah Jane Smith but faded to finish in a tie for fourth, nine shots adrift of Lee. “I guess I’ve just got to keep putting myself in contention, then one day I guess I’ll win one,” Oh says. Oh also finished in a tie for 39th at the Women’s Australian Open in Melbourne and tied for 65th at the Ladies Masters on the Gold Coast. She says it was only occasional errors that prevented her from seriously threatening to win at both the Vic Open and Australian Open. The teenager has revealed that technical issues have hampered her ball-striking in recent months. “I had some old habit swing faults during the summer. I had to sort of grind it out with the bad habit that I have. I can play with it but when I do that, it’s not very consistent,” Oh says. Oh and Lee are close friends and have played a lot of golf together in practice rounds and as national squad teammates. But like most teenagers, the pair like to keep things relaxed during practice rounds and rarely talk about golf. 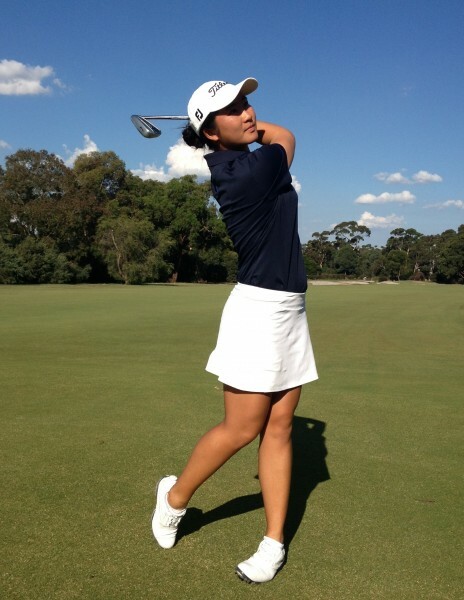 As a seasoned performer, Oh is highly focused during competition play but adopts a relaxed approach between shots. Oh’s results so far this year haven’t matched her amazing run of performances on home soil in early 2013. As a 16-year-old, Oh led last year’s Ladies Masters with seven holes to play before finishing equal-second behind Karrie Webb who came through to win her eighth title at Royal Pines. That performance was followed by a tie for 28th at the Women’s Australian Open in Canberra and an impressive tie for ninth at the New Zealand Women’s Open. Oh says she didn’t feel any pressure to back up her outstanding 2013 form this year. 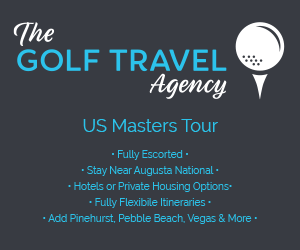 Oh plans to head to the LPGA Qualifying Tournament beginning in August in a bid to earn full playing rights on the world’s most lucrative women’s circuit. It also shapes as a busy year of amateur play for Oh, who is eyeing victory at the US Amateur in early August.